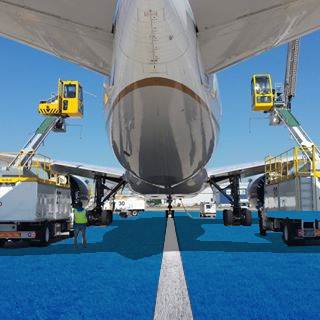 Larger airports provides many services that results in a multi surface use. Different user groups are accessing airfield ground for various purpose. Control and guidance related this activity is of high importance. AGAT improves the general ground access indication. The great nudging potential easily indicate where e.g. 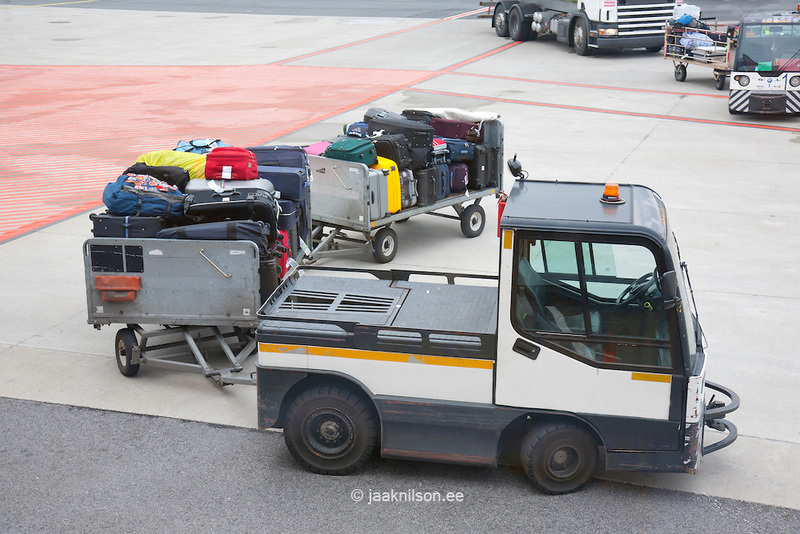 passenger, luggage transport, cargo or airline/airport employees origins and destinations occur. AGAT covered service areas are tailored to each airport’s needs and capabilities according to the services the airport wish to offer.